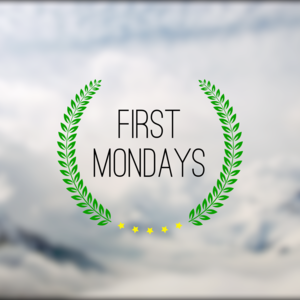 First Mondays is an entertaining podcast about the Supreme Court, co-hosted by Ian Samuel, a former law clerk for Justice Scalia, and Dan Epps, a former law clerk for Justice Kennedy. Each episode, we discuss the Court’s business that week: cases it agrees to hear, oral arguments, its opinions, and much more. Listen on iTunes. Check out First Mondays's website for more content. A podcast about world affairs and the people who shape it. Listen on iTunes. Check out Global Dispatches's website for more content. Hi-Phi Nation is the first story-driven, high-production narrative show about philosophy. Every week we begin with a story, from law, politics, science, the arts, or everyday life, and transform that story into philosophical ideas. Check out Hi-Phi Nation's website for more content. True stories of impossible things, and the people behind them. 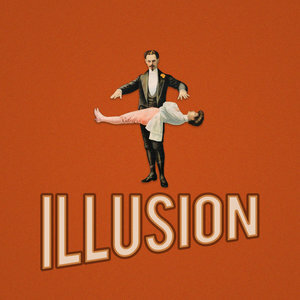 Illusion is a bi-weekly podcast that explores the many forms of illusion we encounter. Written and produced by Brian Earl, Illusion tells true stories about magicians, grifters, artists, and visionaries. Check out Illusion's website for more content. 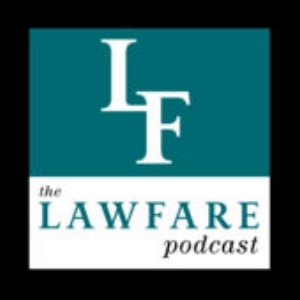 Check out The Lawfare Blog for more content. Someone's Wrong on the Internet (SWOTI) is a podcast from two POCs for whom pop culture is political, the political is personal, and the personal is a lens to unpack it all. SWOTI features intelligent and inclusive conversation that attends specifically to issues relating to LGBT, POC, and leftist perspectives, supported by the humor and emotional depth that many listeners would expect from conversations with their own bffs. Check out SWOTI's website for more content. Dedicated to those who make the trudge to and from work. These 'under 15-minute short-form stories and informative pieces' are made to make the start and finish of your day better. We chat about the brain and how it interacts with the environment, with topics ranging from addiction, anxiety, and Alzheimer’s Disease, to dreams, déjà vu, and brain computer interfaces. We try to avoid leaning too much on jargon, but base our conversations on the latest peer-reviewed research to keep listeners up-to-date on discoveries in neuroscience. Check out Wired to be Weird's website for more content. A bi-weekly podcast coming to you from Washington insiders to dissect today's foreign policy crises and tomorrow's security challenges. Check out Bombshell's website for more content. Check out Everyday Ethics's website for more content. Data Skeptic is your source for a perspective of scientific skepticism on topics in statistics, machine learning, big data, artificial intelligence, and data science. Our weekly podcast and blog bring you stories and tutorials to help understand our data-driven world. Check out Data Skeptic's website for more content. Imaginary Capital Partners is a quasi-business, quasi-comedy podcast where we evaluate fictional firms as potential fictional investment opportunities for our deep pools of fictional capital. Should you BUY, SELL, or SYNERGIZE? Listen to find out. 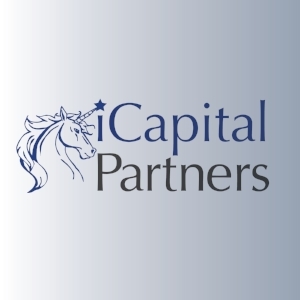 Check out Imaginary Capital Partners' website for more content. The Center for a New American Security (CNAS) is an independent, bipartisan, nonprofit organization that develops strong, pragmatic, and principled national security and defense policies. CNAS engages policymakers, experts, and the public with innovative, fact-based research, ideas, and analysis to shape and elevate the national security debate. CNAS's podcasts reach a broad cross-section of the policy community, including administration officials (including Pentagon and NSC officials), active-duty military, Capitol Hill staffers, policy analysts, industry representatives, and journalists. Check out CNAS's website for more content. The Secret Room: A podcast about the stories no one ever tells. Check out The Secret Room's website for more content. Man, art history. It's so snooty. And boring. Right? Or maybe...wrong? As it turns out, art history is as interesting and accessible as its stories. And the stories are why you're here. Each episode of The Lonely Palette, creator and host Tamar Avishai picks an object du jour, interviews unsuspecting passers-by in front of it, and then dives deeply into the movement, the social context, the anecdotes, and anything and everything else that will make it as exciting to you as it is to her. Check out The Lonely Palette's website for more content. 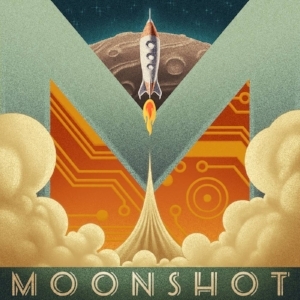 Moonshot explores seemingly impossible ideas and the crazy people that believe they can make them happen. Check out Moonshot's website for more content. 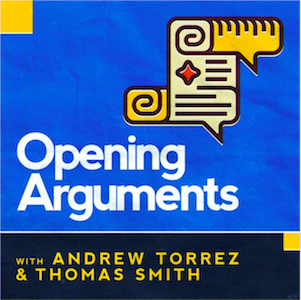 Opening Arguments is the legal podcast that helps you make sense of the news. Co-hosted by a Harvard-educated lawyer, Andrew, and a veteran podcast interviewer, Thomas. Every episode, Thomas and Andrew take on a popular legal topic and give you all the tools you need to understand the issue and win every argument you have on Facebook, with your Uncle Frank, or wherever someone is wrong on the Internet. Thomas and Andrew were the first to break the significance of the Stormy Daniels story, and they've tackled other ahead-of-the-curve topics like Jill Stein's recounts, Hillary Clinton's emails, Neil Gorsuch's dangerous judicial activism, and more. It's law. It's politics. It's fun. We don't tell you what to think, we just set up the Opening Arguments. Check out Opening Argument's website for more content. You can afford anything, but not everything. We make daily decisions about how to spend money, time, energy, focus and attention – and ultimately, our life. Every decision is a trade-off against another choice. But how deeply do we contemplate these choices? Are we settling for the default mode? Or are we ruthlessly optimizing around a deliberate life? Host Paula Pant interviews a diverse array of entrepreneurs, early retirees, millionaires, investors, artists, adventurers, scientists, psychologists, productivity experts, world travelers and regular people, exploring the tough work of living a truly excellent life. Check out Afford Anything's website for more content.